DONATE TO THE REHAN BADDELIYANAGE MEMORIAL ENDOWMENT BY MAKING A CONTRIBUTION. It was Rehan’s dream to always pay it forward. He was passionate about one day establishing a scholarship endowment to help a deserving engineering student at the University of Virginia to complete his or her education. What better way to honor Rehan’s memory than making his dream a reality! award a scholarship to a student whose character and involvement in University life most resembled Rehan's. Those characteristics include; servant leadership, kindness and generosity of heart, integrity, paying it forward, community service & loyalty and commitment to his friends. It is through the kindness of Rehan’s family, friends and classmates that this scholarship will be possible each year. Please consider contributing by clicking on the donate button. 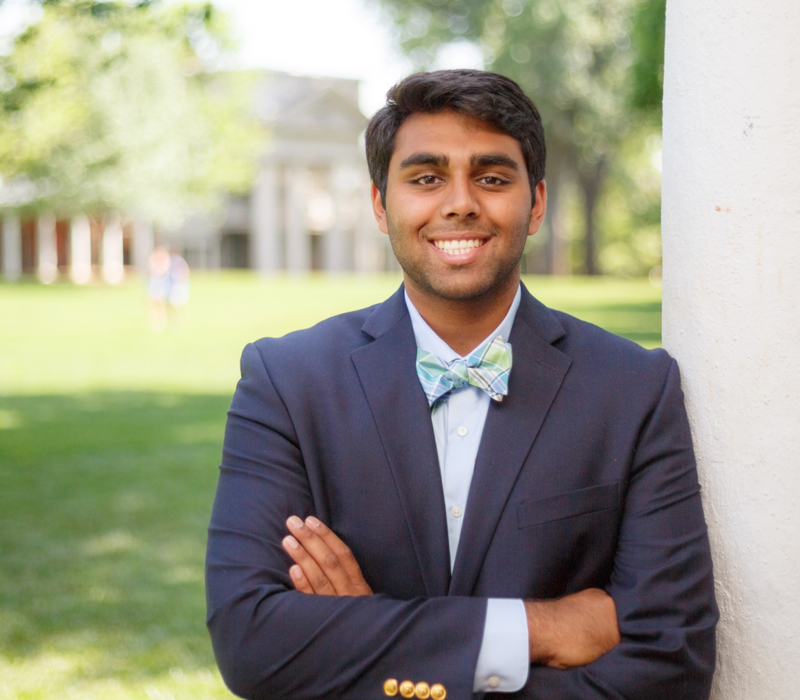 The scholarship endowment will be administered by the UVA Alumni Association (501(c)(3) nonprofit org) and Rehan’s friends & family will help in selecting the recipient. Rehan Baddeliyanage, age 21, unexpectedly left this life on March 12, 2019, while living it fully, hiking a rainforest trail in Puerto Rico with friends. 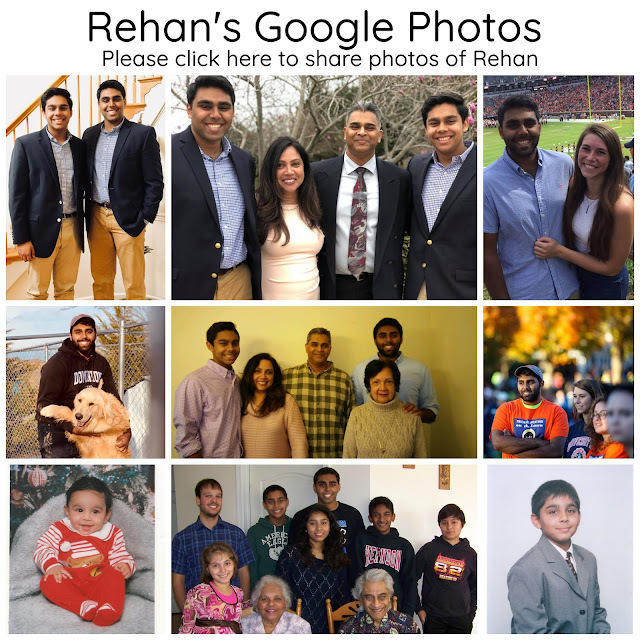 Rehan was a senior at the University of Virginia, majoring in Biomedical Engineering with a minor in Business Engineering. Precious son and loving brother, Rehan lived the promise of his life with integrity, humility, and gratitude, always with a ready smile and encouraging word. Meeting him, you knew his interest in you was genuine. He lived presently in the moment, “living the dream” as he always said, and embodied the love of his family. A much accomplished and passionate academic, Rehan also lived a life of service. He readily embraced the ups and downs of life, and helped others do the same through his work as a resident advisor, and later as the vice chair for professional expectations and promotions in Housing and Residence Life. Rehan was a member of Theta Tau engineering fraternity, IMP Society, Ultimate Club Frisbee, Madison House and the University Guide services at the University of Virginia. He is an alumnus of Dominion High School in Sterling, VA.
Rehan’s friends and family heard from him a lot, both in words and deeds. 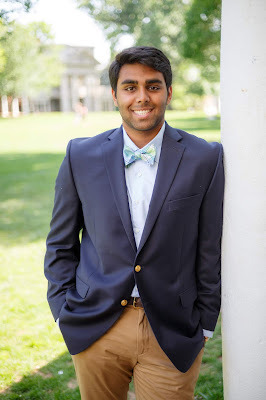 From exchanging daily notes with his mother to constantly showing his father the perseverance and strength he possessed in the challenges he accepted, from embarking on great adventures with his girlfriend Emily to being a steadfast friend and partner in crime to his little brother, Roshan; Rehan knew how to live a life built on loving relationships. His infectious sense of humor and lighthearted spirit were also part of what made him a wonderful and trusted confidant to the younger students he mentored and his ever-growing circle of friends. Rehan is survived by his parents Ravi and Nadira Baddeliyanage; his brother Roshan; his grandmothers Mangala Baddeliyanage and Elaine Obeyesekera; and his many aunts, uncles, and cousins. He is now in heaven with his beloved grandfathers, Marcellinus Baddeliyanage & Carl Obeyesekera and his best friend JP Popovich (Just Keep Swimming).